The signature under any installation contract confirms that the promise made during the sales phase will be kept. 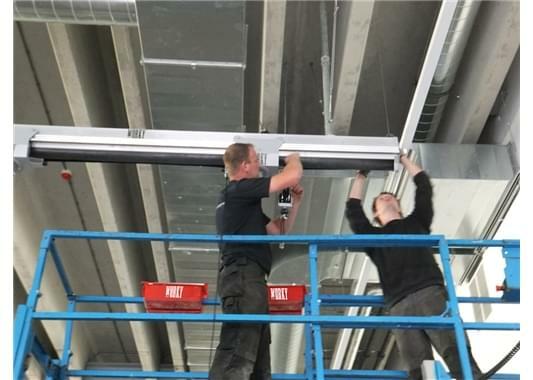 Our team of specialised technicians who carry out installations throughout the world are there to make sure the products that you have bought are operational and functional. 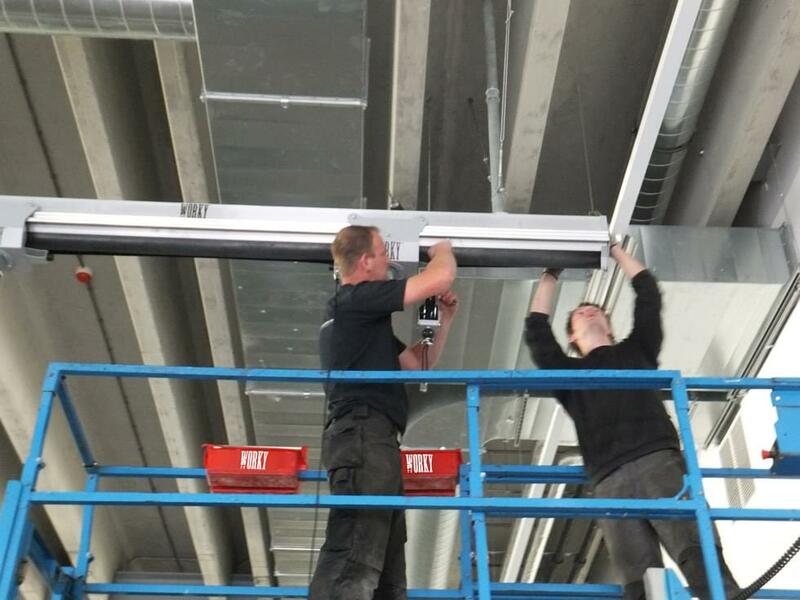 Our technicians are there to support you to ensure a "PROPER' installation. Experience, problem solving and safety assurance are the basis of the Worky after-sales service. Trust Worky After-Sales and put your mind at rest!